In October 2013, Loyola Taytay was opened to service the memorial needs of people East of Metro Manila. Having proven the viability of a memorial chapel within a memorial park, Loyola Taytay is located inside St. John the Baptist Memorial Park, along Highway 2000, Taytay, Rizal. Loyola Taytay offers unlimited parking being inside a memorial park. 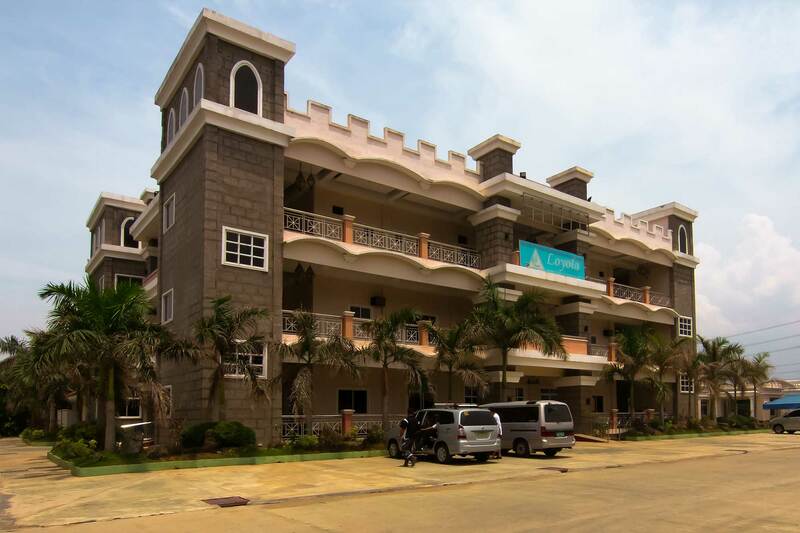 It is also accessible to most public transportation since it is along Highway 2000, a major road in Taytay. It has 11 viewing chapels ranging from a de luxe, super de luxe, and premiere chapel type. 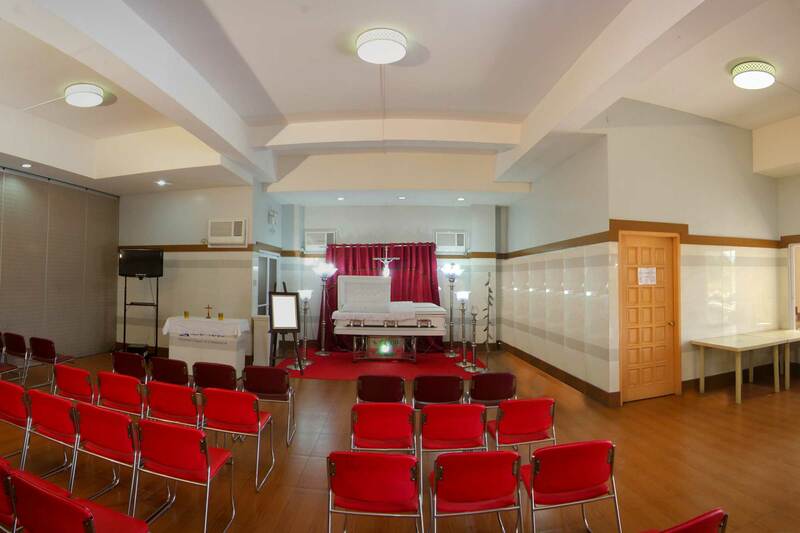 Chapel size ranges from 50 persons to 200 persons. Each chapel comes with spacious viewing area, family room and private restroom. 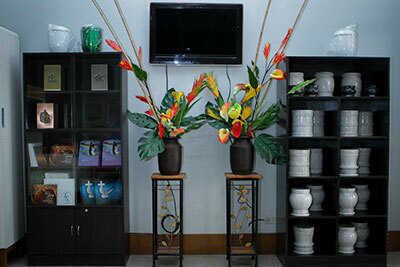 Standard features of the family rooms are sofa bed, Ref, telephone, water dispenser. Extra chairs and food table may be provided upon request. Its location inside the St. John the Baptist Memorial Park has afforded Loyola Taytay with over 200 parking slots for the family and their visitors. As an extra service to the family, it has a number of accredited suppliers for flower arrangements, photo/video and catering services.